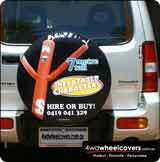 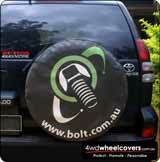 Spare Tyre Covers Gallery - View some great looking tyre cover designs to inspire your custom cover. 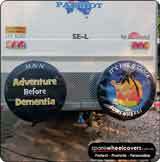 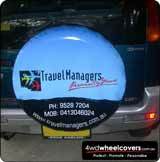 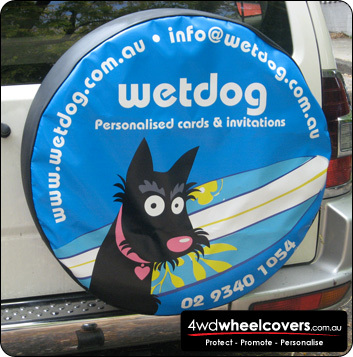 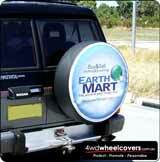 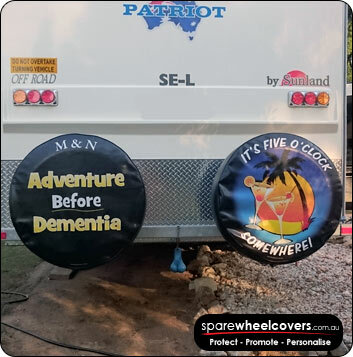 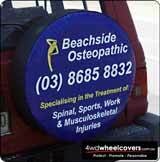 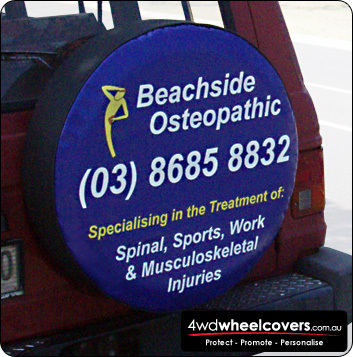 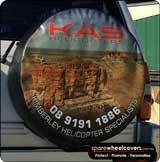 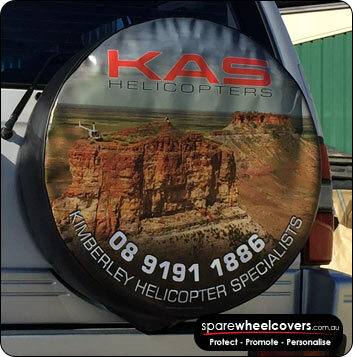 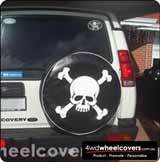 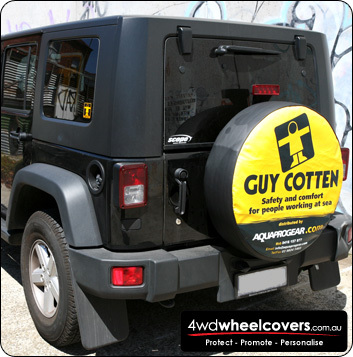 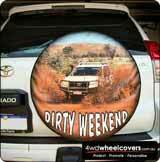 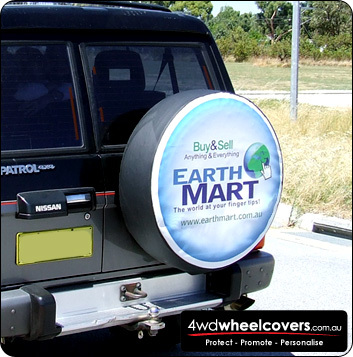 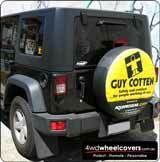 We would love to show you spare wheel cover on our gallery. 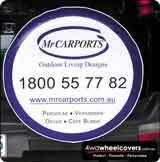 Please send through a pic if you would like to have it shown and we will add it with a link to your web site.